The Information Technology (I.T.) division of Enterprise Holdings builds and implements powerful solutions that help to drive and support the global operations of our brands and businesses. So we listen and give every member of our team an equal voice. It’s how we’re able to create the leading-edge technology to support and maintain our network of more than 9,900 locations worldwide. We offer access to the latest tools and software. The opportunity to build a unique skill set. And the flexibility to pave your own career path. Ready to get started? Hit the apply button! The Vehicle Management team is responsible for developing technology solutions that support global business operations and span the full vehicle life cycle including acquisition, onboarding, maintaining/repairing, and selling vehicles. As a member of the Vehicle Management team you will have an opportunity to work across several different product areas and collaborate with other teams, as well as suppliers and manufacturers. The head office for our European operations is UK99, located in Egham, just 20 miles from Central London. We are just off the M25 and A30 but also a five minute walk away from Egham train station. Our office building has a stylish, contemporary flair and open workspaces for our growing workforce of more than 500 employees with ample parking onsite. Just a five minute walk and you can be on Egham High Street, surrounded by local shops and restaurants. 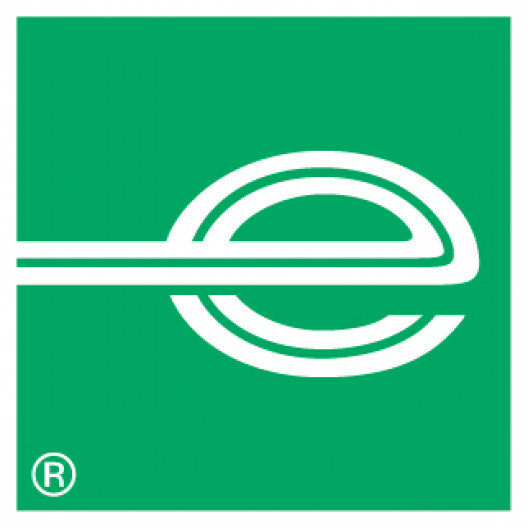 As an Software Engineer (Java) you will be responsible for the design, development, and implementation of the technology services and solutions supporting the Fleet Planning & Vehicle Acquisition business lines at Enterprise Holdings. Our products support the forecasting, planning, and acquisition of our global fleet. In this role you will be responsible for using your technical knowledge of professional concepts to solve business problems encompassing all aspects of the solution from UI, middle tier and the backend database. We are looking for a talented individual that can serve as a subject matter expert in their area of focus and represent their department on complex assignments. You will be responsible for evaluating elements of technology’s effectiveness through requirements gathering, testing, research and investigation and make recommendations for improvements that result in increased quality and effectiveness. You will be required to listen to and evaluate customer needs to determine and provide high quality solutions that align with customer expectations. The role is based at our European Head Office in Egham, Surrey, TW20 9FB. At Enterprise Rent-A-Car we will consider requests for flexible working on hiring. For most roles, the following types of flexibility are usually possible: flexible hours, an element of working from home, compressed hours. The first step is our application form, which takes about 30 minutes to complete. As well as telling us lots about you, it helps us identify the kind of competencies that we look for in our Software Engineers.